Escape from Tarkov recently released a new update, 0.11.7, with a goal of in-game optimization. It worked on improving AI behavior, bug fixes, and the most common, frequently-occurring issues that result in freezes and desyncs. It is their hope this update will improve the overall quality of the game. 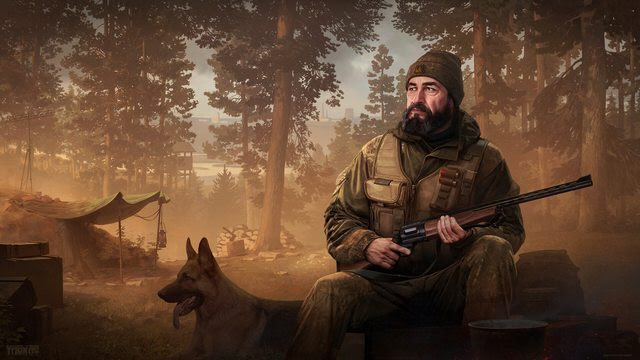 The new patch will bring into the game new weapons, such as Dragunov sniper rifle (SVDS), VPO-101M (Vepr-hunter) hunting carbine and DT MDR assault rifle. And also more than 100 new weapon parts and modifications along with several new pieces of equipment. The USEC players will now have a new (third) voice for their character. To reach the TerraGroup Laboratory all players now will need a special keycard. Also, the update contains lots of various balancing changes. It’s important to note that there was a wipe along this update. They also announced that with patch 0.12, new mechanics will come to the game. This will include Hideouts, the ability to create weapon presets, character customization, out of raid treatment, a new location, a new trader, and a third scav boss. That’s just the start of it!